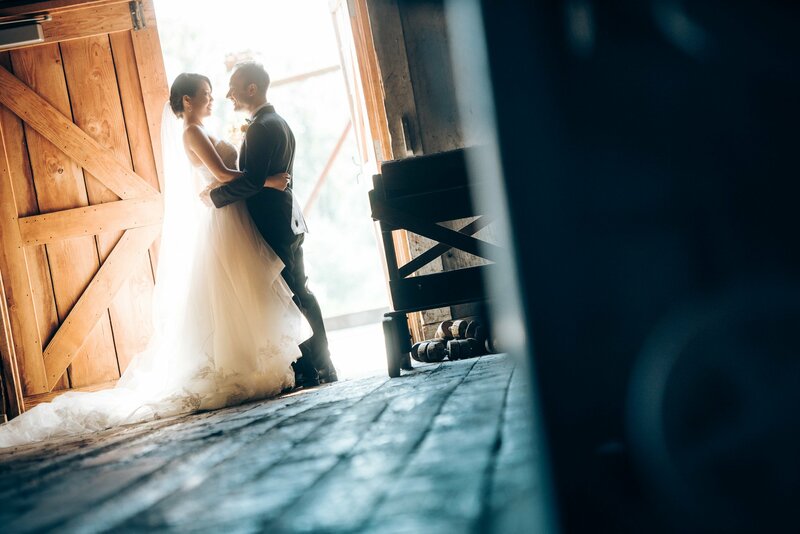 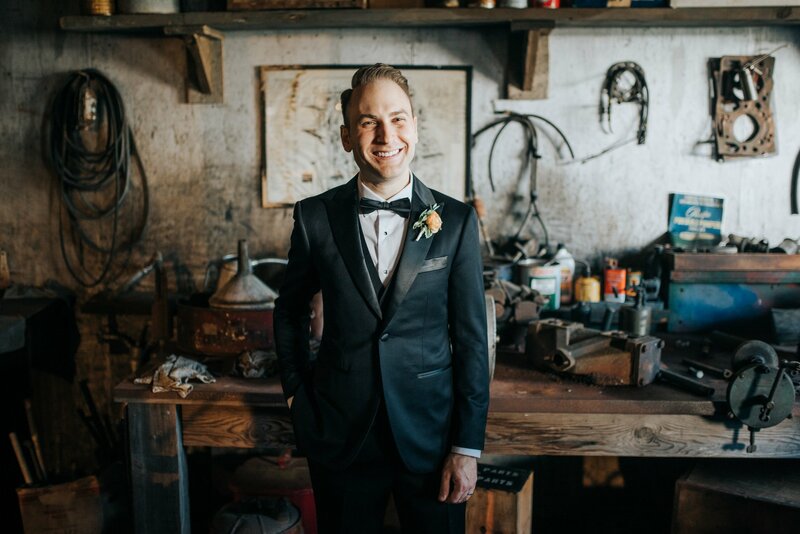 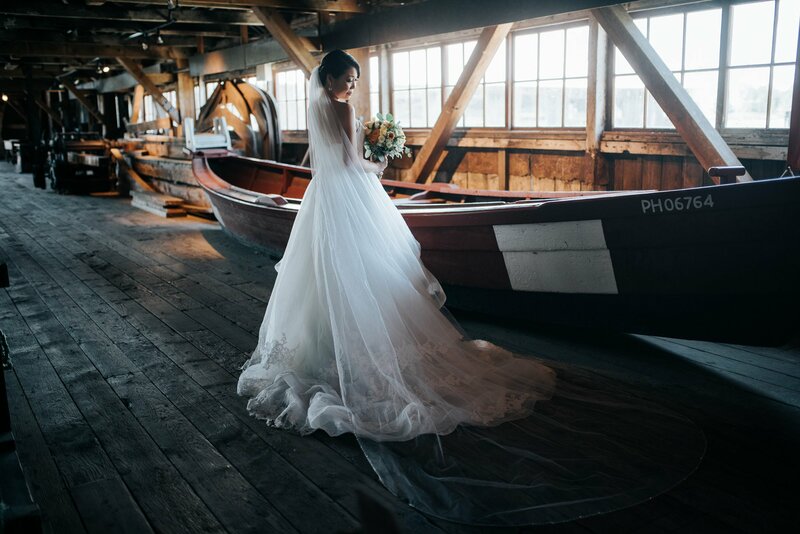 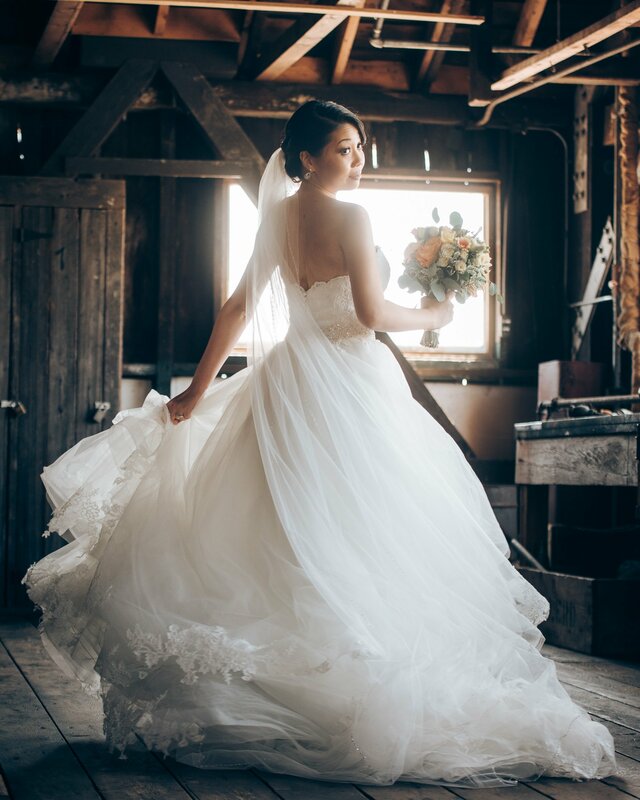 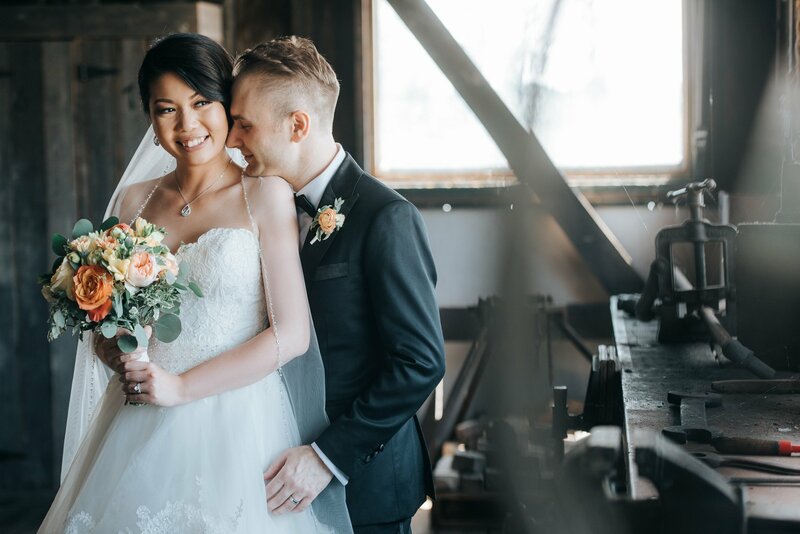 Britannia Shipyards is an amazing backdrop for wedding photography. 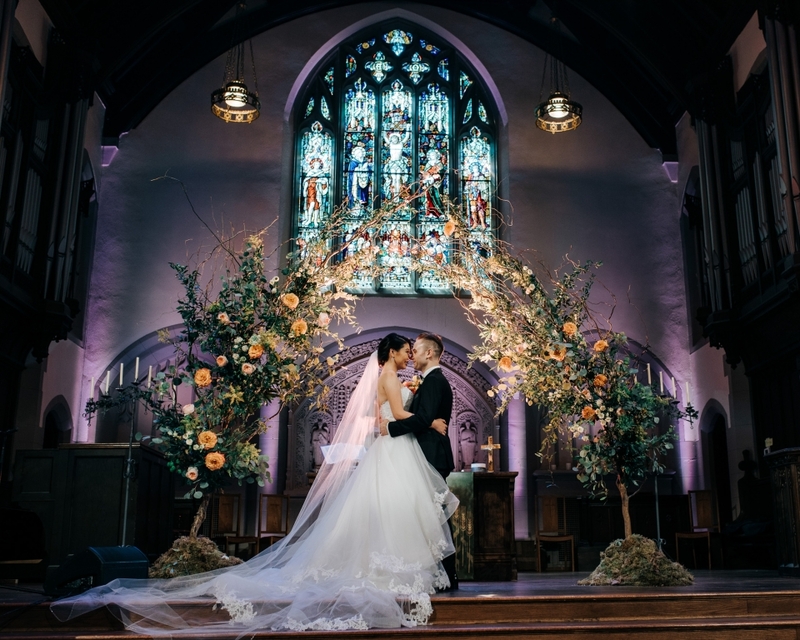 The Natural light that the venue provides is amazing. 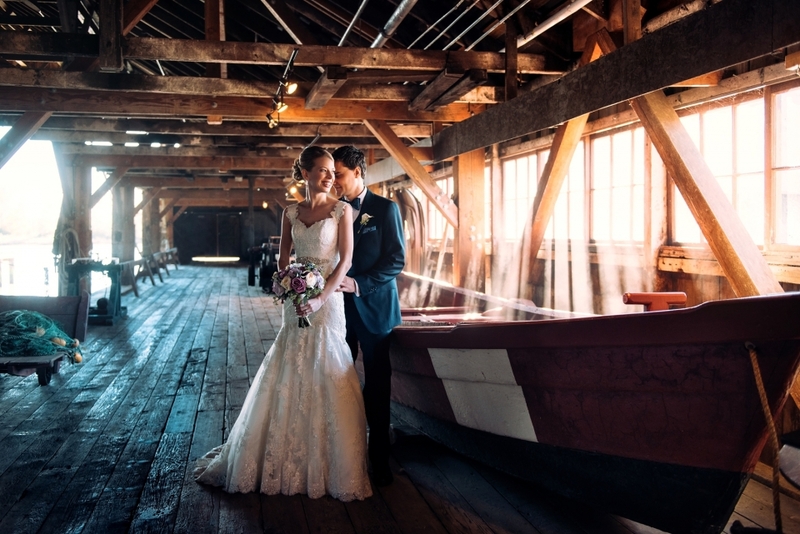 We love all the wood textures and details the heritage shipyard provides. 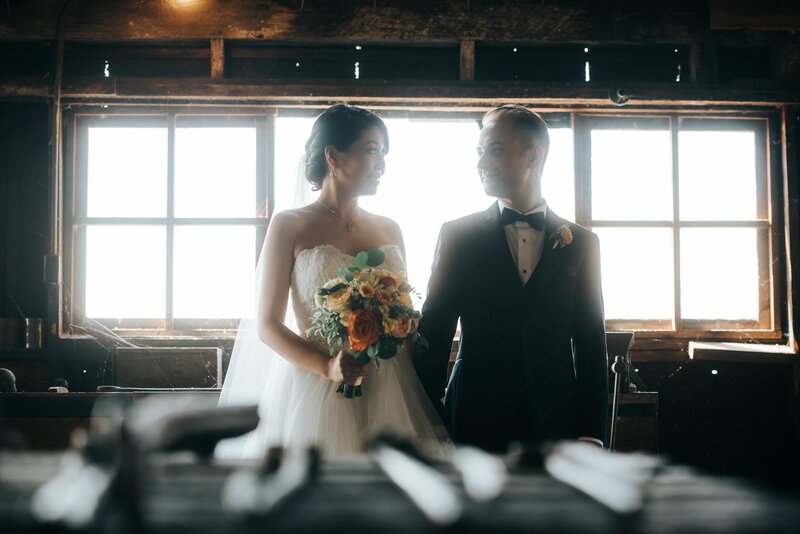 Its a very interesting rustic style venue to consider that is near vancouver. 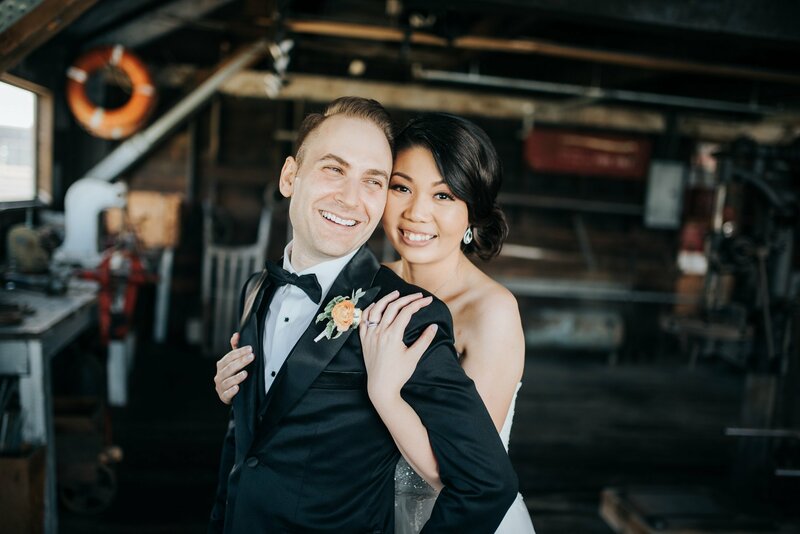 Its a great setting right on the water that is also close to Steveston.